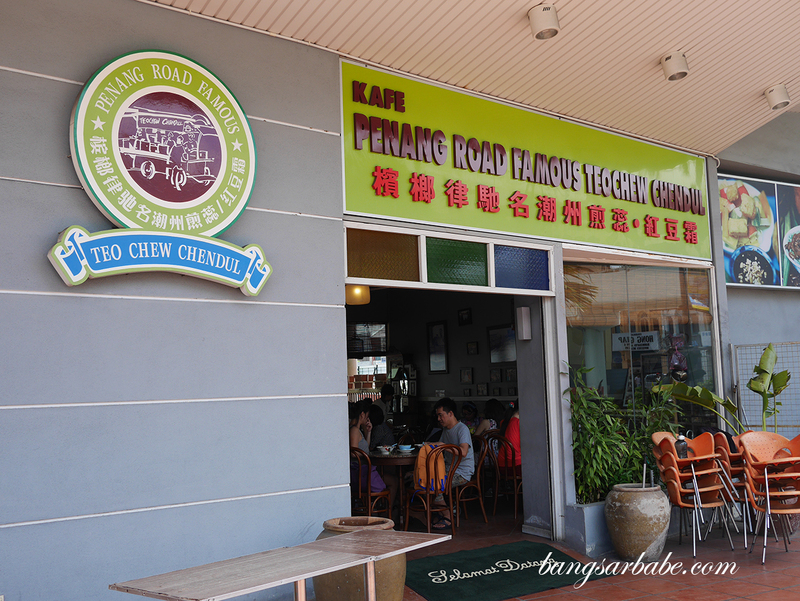 When one is in Penang, the Penang Road Famous TeoChew Chendul is a must-have especially in our super hot weather. 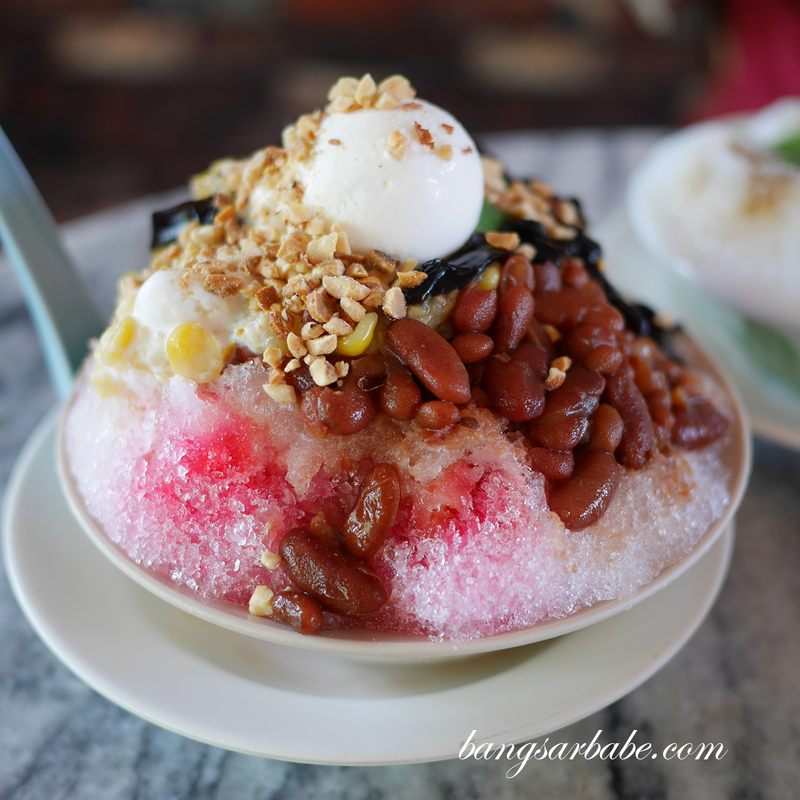 It is a business that not only sustained itself over the years, but has grown to become of the most sought after cendol brands in Malaysia. So much so that the queue at the original outlet on Penang Road is constantly long. Especially when you go during peak hours from 11am to 5pm. I’ve been going to the outlet at Komtar Walk ever since they opened as you don’t have to queue and you get to eat in comfort (Read: indoor and with fan). 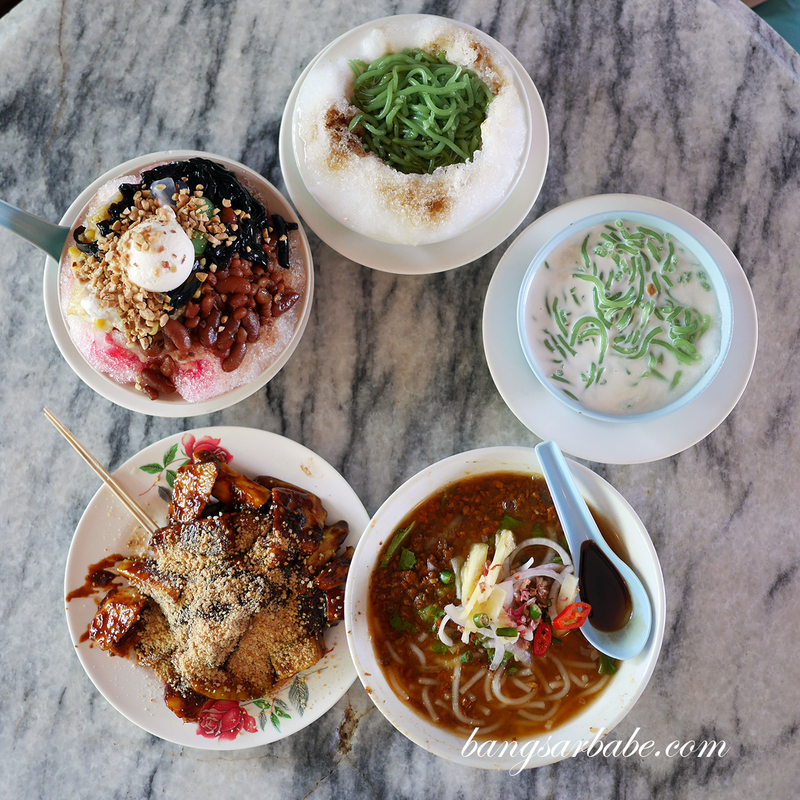 The cendol tastes just like the original outlet and they also offer items like asam laksa, rojak, ais kacang and curry mee. If you’re a fan of durian, they also have cendol with durian which I feel isn’t as good as the original cendol. 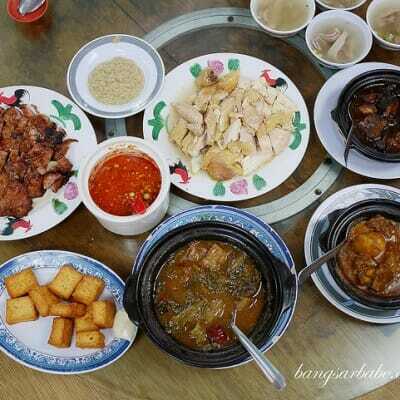 For some reason, the durian taste masks the flavour of the coconut milk and green strips. 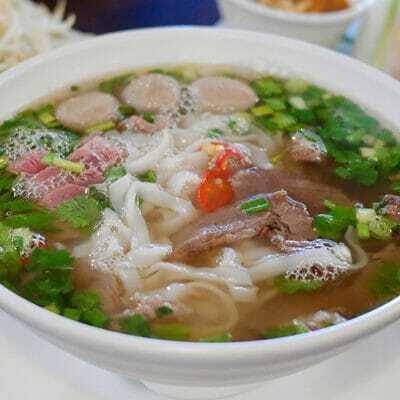 The asam laksa is decent though nothing like the one from Air Itam. 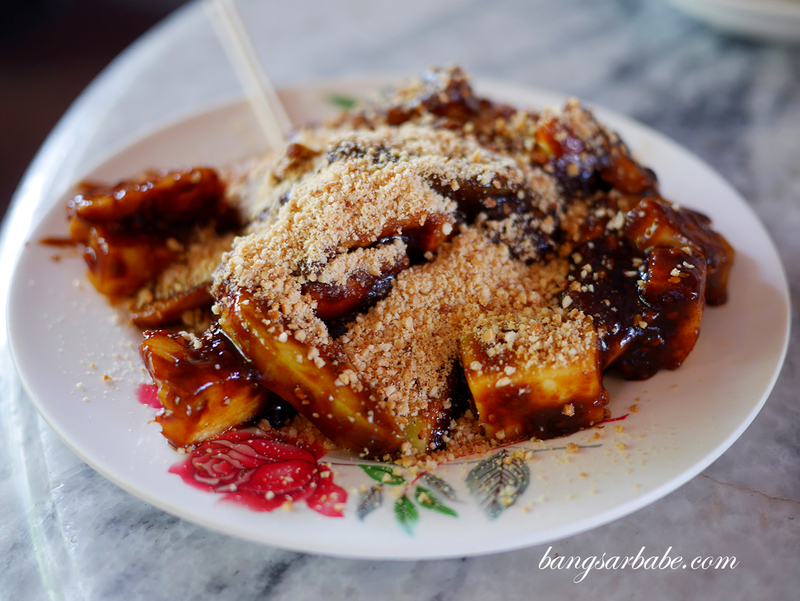 I rather enjoyed the rojak buah as the prawn paste is aromatic and thick enough to coat the fruit slices evenly. 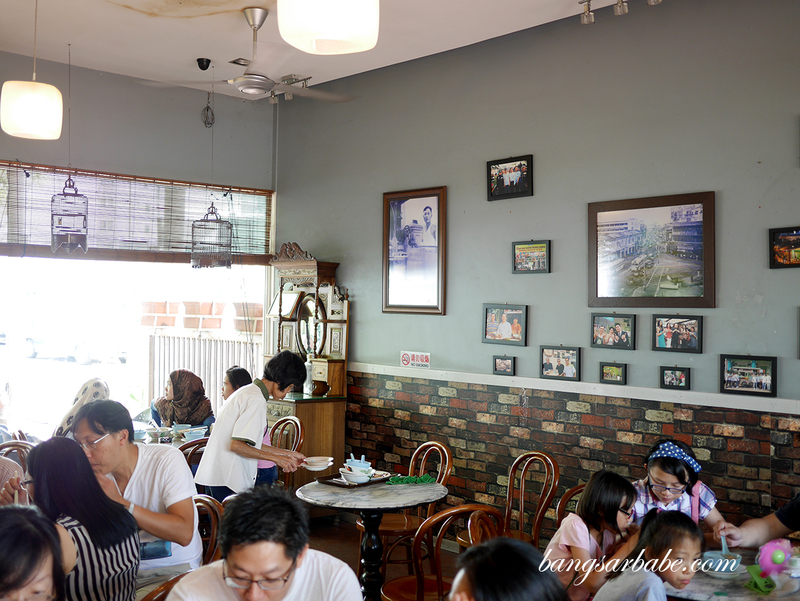 Prices area wee bit higher compared to the one on Penang Road but for the ambiance and comfort, I’d come here anytime. 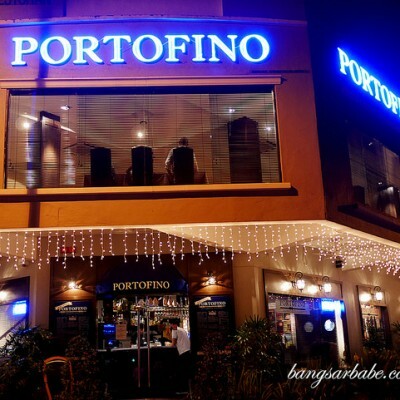 Have you tried this outlet before? Register and let me know what you think in the rating box below!